It may be April 1st, but that’s doesn’t mean I’m fooling you about these amazing releases coming out this month! Which books are you most excited about releasing this month? Wilhelmina has a hundred enemies. HER FRIENDS HAVE TURNED. After her identity is revealed during the Inundation, Princess Wilhelmina is kept prisoner by the Indigo Kingdom, with the Ospreys lost somewhere in the devastated city. When the Ospreys’ leader emerges at the worst possible moment, leaving Wil’s biggest ally on his deathbed, she must become Black Knife to set things right. HER MAGIC IS UNCONTROLLABLE. Wil’s power is to animate, not to give true life, but in the wraithland she commanded a cloud of wraith mist to save herself, and later ordered it solid. Now there is a living boy made of wraith—destructive and deadly, and willing to do anything for her. HER HEART IS TORN. Though she’s ready for her crown, declaring herself queen means war. Caught between what she wants and what is right, Wilhelmina realizes the throne might not even matter. Everyone thought the wraith was years off, but already it’s destroying Indigo Kingdom villages. If she can’t protect both kingdoms, soon there won’t be a land to rule. 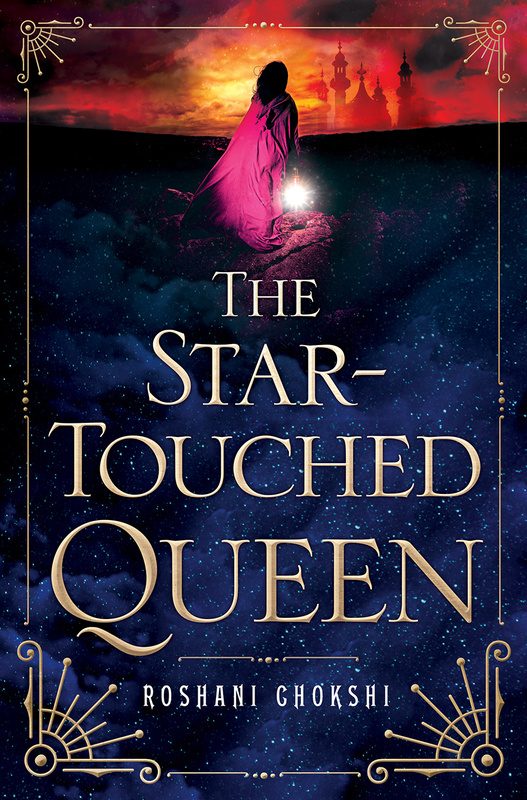 In this stunning conclusion to THE ORPHAN QUEEN, Jodi Meadows follows Wilhelmina’s breathtaking and brave journey from orphaned criminal on the streets to magic-wielding queen. I actually haven’t read The Orphan Queen yet, but I do own a e-copy! 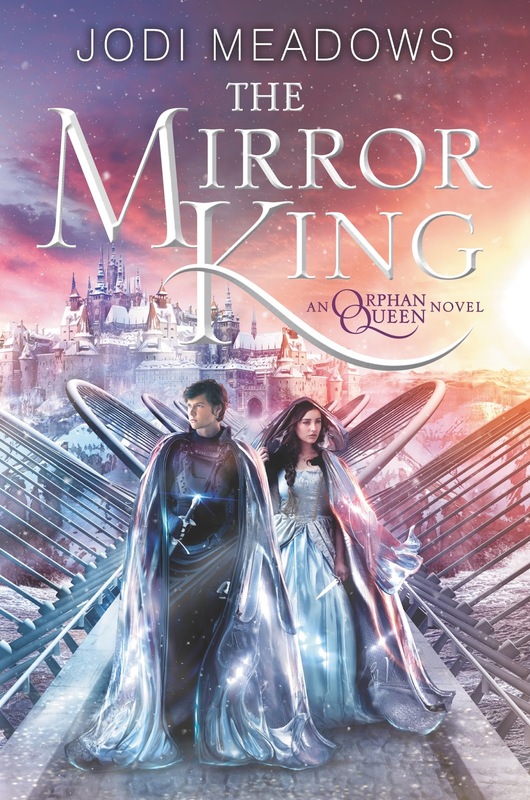 I’m excited for The Mirror King to come out so that I can binge the whole series at once and not have to wait a year for the sequel! From the New York Times bestselling author of Hex Hallcomes the sparkling finale in the beloved Rebel Belle series. Just as Harper Price starts coming to terms with her role as David Stark’s battle-ready Paladin, protector, and girlfriend—her world goes crazy all over again. Overwhelmed by his Oracle powers, David flees Pine Grove and starts turning teenaged girls into Paladins—and these young ladies seem to think that Harper is the enemy David needs protecting from. Ordinarily, Harper would be able to fight off any Paladin who comes her way, but her powers have been dwindling since David left town, which means her life is on the line yet again. Now, it’s a desperate race for Harper to find and rescue David before she backslides from superhero to your garden-variety type-A belle. New York Times bestselling author Rachel Hawkins brings the fun once again in the finale of this pitch-perfect romantic paranormal comedy series. Another series that I haven’t started yet but own the first two books! Excited to binge it all at once! The Selection meets Reign in this dazzling trilogy of interwoven novels about three girls on a quest for freedom and true love from #1 internationally bestselling author Richelle Mead. I’m definitely a fan of Richelle Mead’s Vampire Academy and Bloodlines series! 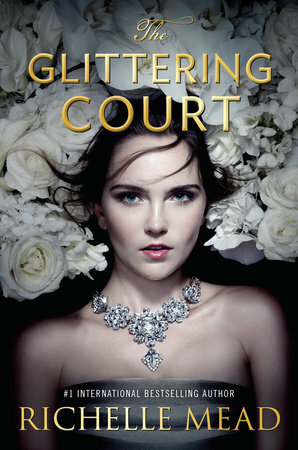 I haven’t read any of her other series yet, but I’m excited to dive into a new world of her’s with The Glittering Court! 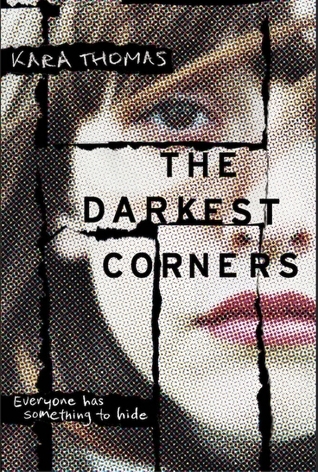 The Darkest Corners added to my TBR pile the moment I heard about it. I’m excited to have received an ARC and can’t wait to read it! I am surrounded on all sides by a desert. A guest, in a prison of sand and sun. My family is here. And I do not know whom I can trust. In a land on the brink of war, Shahrzad has been torn from the love of her husband Khalid, the Caliph of Khorasan. She once believed him a monster, but his secrets revealed a man tormented by guilt and a powerful curse—one that might keep them apart forever. Reunited with her family, who have taken refuge with enemies of Khalid, and Tariq, her childhood sweetheart, she should be happy. But Tariq now commands forces set on destroying Khalid’s empire. Shahrzad is almost a prisoner caught between loyalties to people she loves. But she refuses to be a pawn and devises a plan. 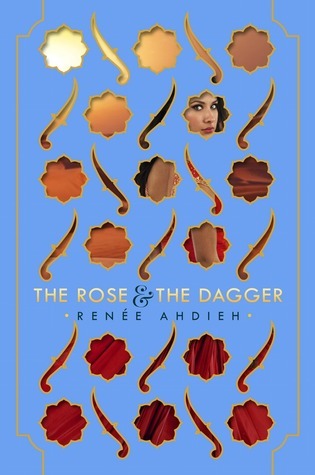 While her father, Jahandar, continues to play with magical forces he doesn’t yet understand, Shahrzad tries to uncover powers that may lie dormant within her. With the help of a tattered old carpet and a tempestuous but sage young man, Shahrzad will attempt to break the curse and reunite with her one true love. 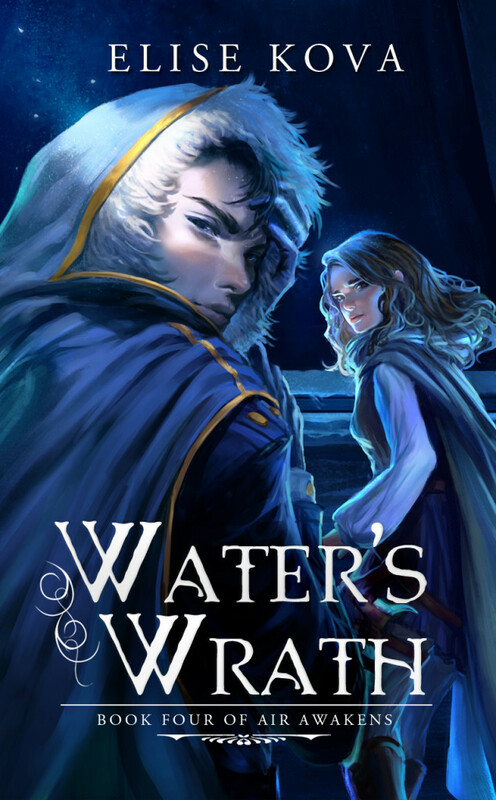 The Wrath & the Dawn was my favorite read of 2015, and I absolutely cannot wait to read the sequel/conclusion! I’m really hoping it’ll be as stunning as TW&TD! The Solaris Empire found victory in the North and, at the cost of her heart and her innocence, Vhalla Yarl has earned her freedom. But the true fight is only beginning as the secret forces that have been lurking in the shadows, tugging at the strings of Vhalla’s fate, finally come to light. Nowhere is safe, and Vhalla must tread carefully or else she’ll fall into the waiting arms of her greatest foe. Or former lover. I read and loved Air Awakens back in January (review here)! I really need to read the rest of the books in this series, and I hope to do so this summer! 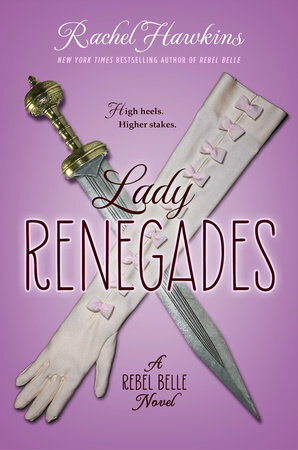 Isn’t that cover just absolutely gorgeous? I’m so excited to read something inspired by Indian mythology since I’ve never seen that in any of the YA books I’ve read. Also, this synopsis kind of reminds of The Wrath and the Dawn, which I loved. I didn’t actually like The Selection, so the comparison with The Glittering Court is a little off-putting to me. ;P But I’ve been eyeing the book for a while now and am seriously debating whether I should buy it or wait to see if the library gets it. My interest was piqued with the comparison to Reign. 🙂 Hopefully you’ll enjoy it when/if you read it!